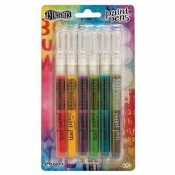 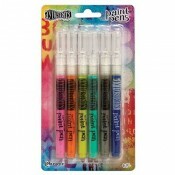 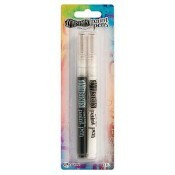 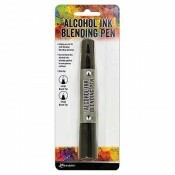 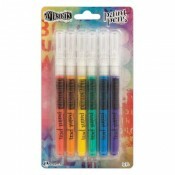 We offer a selection of markers and pens for your coloring, journaling, card making, scrapbooking, and stamping needs. 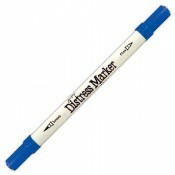 Each has it’s own unique set of abilities. 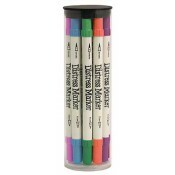 Markers are available individually or as a set.